I generally do not like to eat meat that is attached to bones and I have no idea why. After two months in India back in my late teens, eating with my hands had become second nature to me so I think my aversion to eating foods with bones attached has more to do with what is on the bones. I gravitate toward more of a seafood/pasta/vegetable kind of diet but will not say no to a really good hamburger (In-N-Out fits that bill) every now and then. I eat a little bit of chicken....boneless chicken, thank you very much. 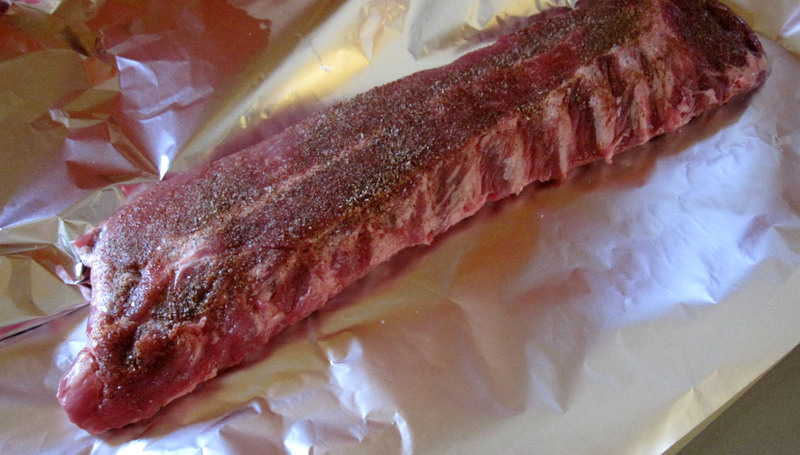 So after all that, how did I come to fall in love with ribs? 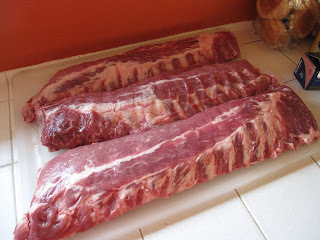 Ribs are bones and meat! It's Sunset Magazine's fault. Their August 2009 issue had an article about a "backyard ribfest" and I was so intrigued with the Spicy/Sweet ribs featured in the article that I had to give them a try. 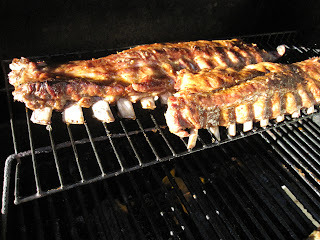 Click on the link above and it will take you directly to the original article with three different ribs recipes. 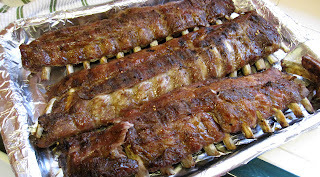 Rib goodness...but they are not done yet. I'm told the smell is to die for when the aluminum foil is ripped open...ahh my life with anosmia. 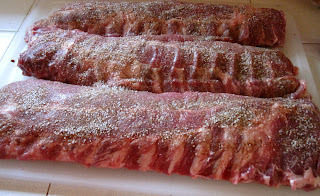 Grab your Brown Sugar/Cider Vinegar/Dry Mustard/Red Pepper Flake mixture and start rubbing the mixture on. I love the mix of the spicy from the Cayenne Pepper in the rub and the Red Pepper flakes in the glaze combined with the sweetness of the brown sugar. 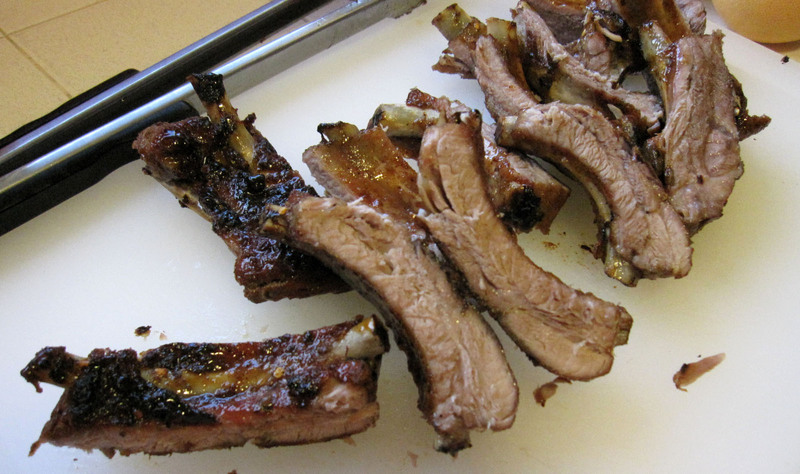 The basic steps in this recipe could be modified to any taste whether it be a BBQ sauce lover or a basic S&P kind of rib fan. 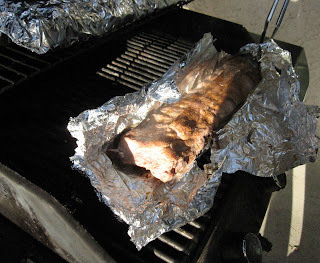 Cooking the ribs in the aluminum foil packet for an hour with only S&P and then using a BBQ sauce of choice, would equally translate into wonderful ribs. I serve these ribs up with homegrown sliced tomatoes, baked potatoes and focaccia. I've made these maybe ten times since I discovered them and still catch myself as I hold up a rib and tear into it with my teeth....and laugh. 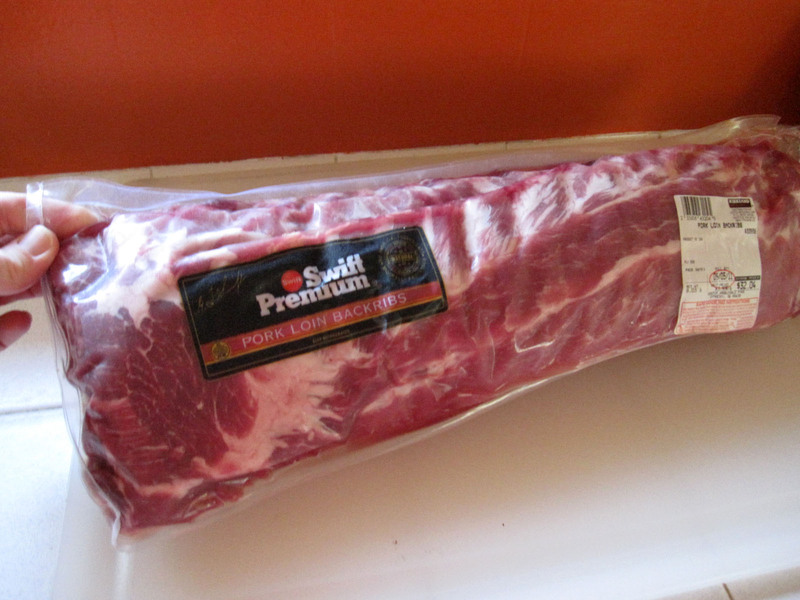 One of these days I'm going to try beef ribs. nom nom nom....these sound fantastic. We LOVE ribs! Thanks for sharing your recipe! Omgosh. That looks so good. Don't Barbeque here any longer. Just me. I have to go to Loucille's. Do you think this would translate to an oven? 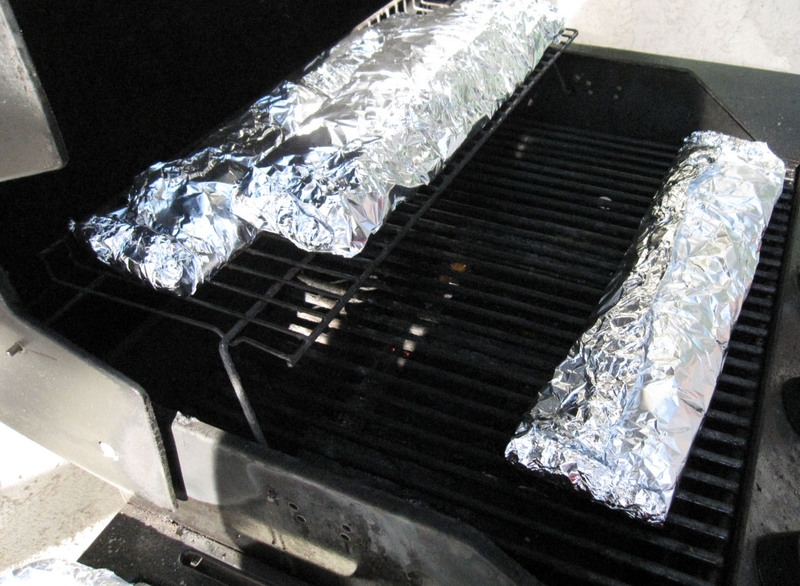 We don't have a grill at the moment. These look sooo very good! Those look so good! I have been a bit intimidated by ribs before, but these might just give me that kick to make them! Thanks for the recipe! These do look good. I'm more of a Beef rib kind of guy, but I will try these! wow, these sound fabulous! Thanks for sharing. Definately going to try this one. First of all, love your podcast and your website. I have been listening from the beginning and am still catching up. 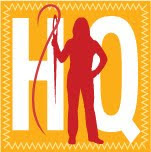 You mentioned in this podcast that you would post a link to the skirts you are making, and I would love to give that a try. Is there somewhere else I should be looking for these patterns? Thanks, and keep up the great work!